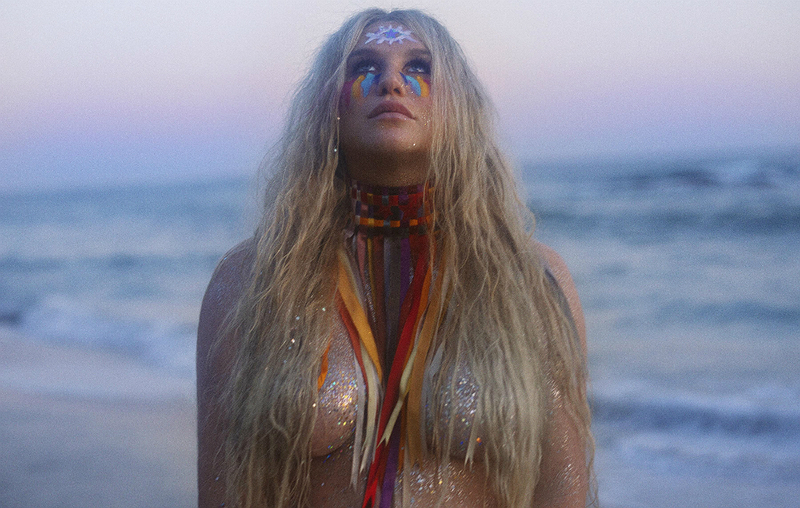 The Return Of Kesha, A Brand New Emotional Video And Album Announcement - GENRE IS DEAD! For the first time since 2012, Kesha surprised us all yesterday by announcing a brand new album and did so by giving her fans a brand new single! We all know why the 30 year old American singer-songwriter hardly brought out any music: the legal battles with music producer Dr. Luke. Her fans waited patiently and continued to support her through the years while Kesha occasionally posted low-key teasers of new music. But the time has come, Kesha finally released a brand new song! It’s emotional, it’s passionate, it’s not what you might expect from her, but it is amazing. The song is called Praying and starts off with a rather heavy monologue from the singer, and turns into a gorgeous soul-bearing ballad. You can hear it below! Not only that, her new album ‘Rainbow’ will be released on August 11th. It will be the first official album since ‘Warrior’ in 2012. We can’t wait to hear it! Welcome back, Kesha, we sure missed you!